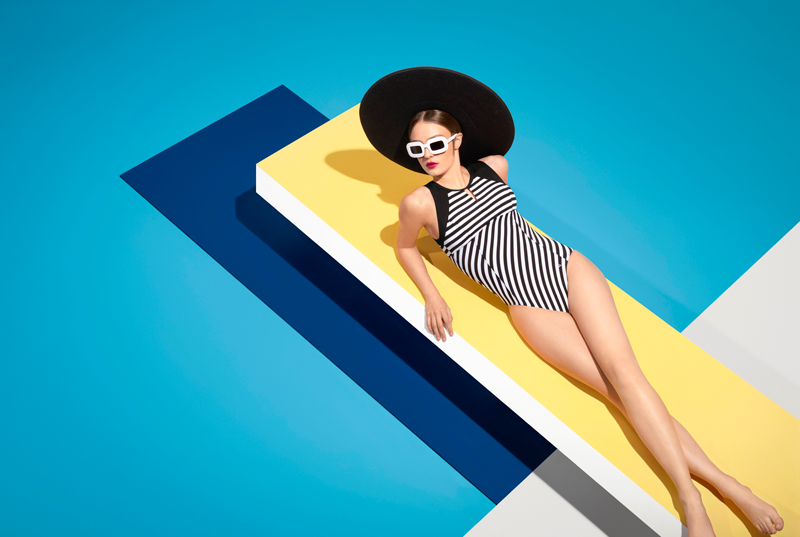 For Tweka, the oldest Dutch swimwear brand, I have produced their campaigns and lookbooks. Together with the conceptual photographs of Sabrina Bongiovanni and the set design of Noman Studio we created a new iconic approach for the brand. Currently we are working on the new seasons.